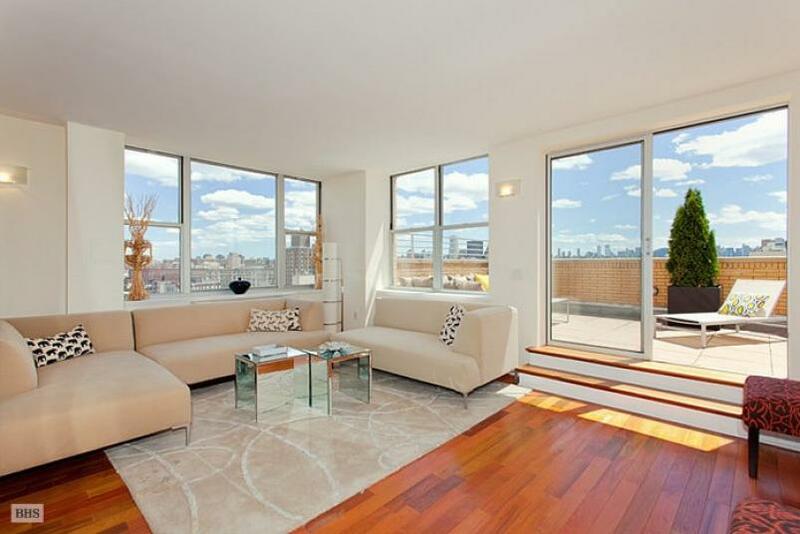 SoHa Lists Most Expensive Condo for $4.3M. SOHA is indeed on the rise! The up and coming South Harlem neighborhood continues to soar, with its newly listed $4.3 million condo taking the title as the most expensive home in the area. Located at 301 West 118th Street the four-bedroom four-and-a-half bathroom condo at SoHa118 boasts 3,456-square-feet of luxurious living space that includes a den, a large living and dining area, an expansive terrace that stretches 753-square-feet, and a fireplace that would feel great on those cold New York City nights. Developer, Ian Bruce Eichner, is bringing SyFy’s slogan, “Imagine Greater” to life in Harlem. 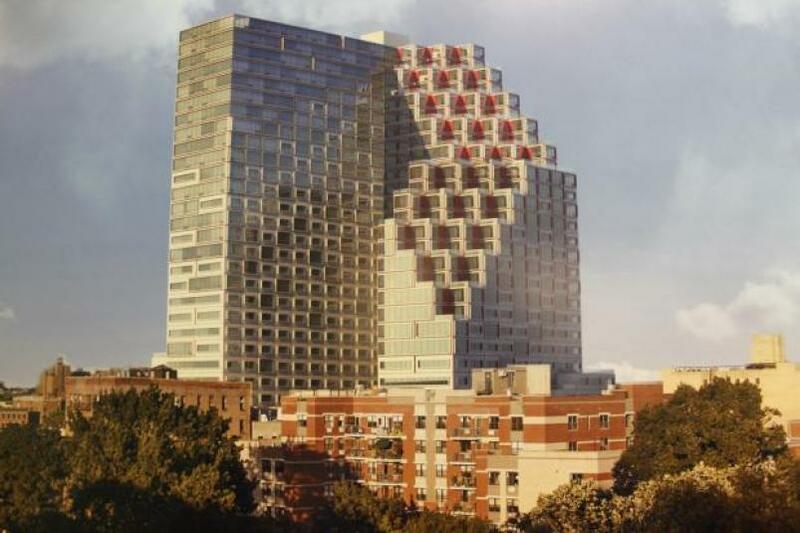 Recent designs from Community Board 11 depict two futuristic buildings which look like they could have been featured in a Sy-Fy movie. Eichner’s plan is to introduce two 32-story (320 feet) residential towers at 1800 Park Avenue; upon completion they will be Harlem’s tallest. 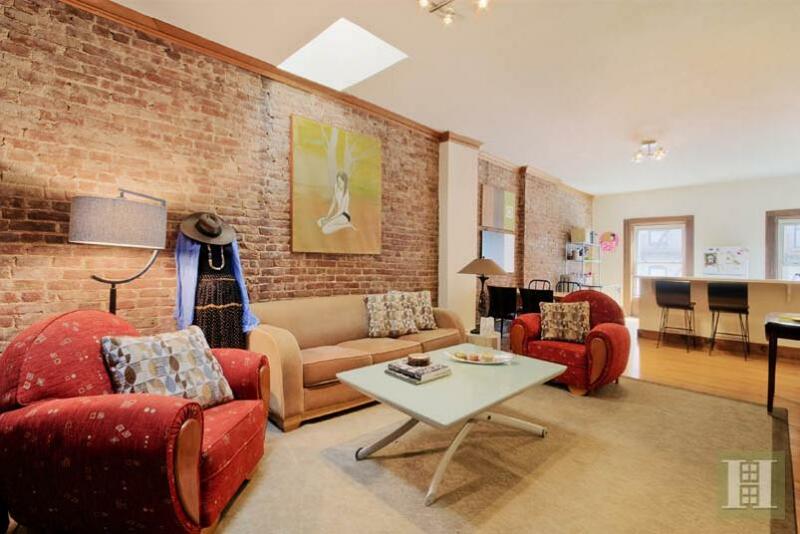 “Scandal” star Kerry Washington’s former Harlem townhouse has just been listed by Halstead for $2.9 million, which isn’t completely shocking considering the recently wedded Washington once shared the place with her former fiancé. 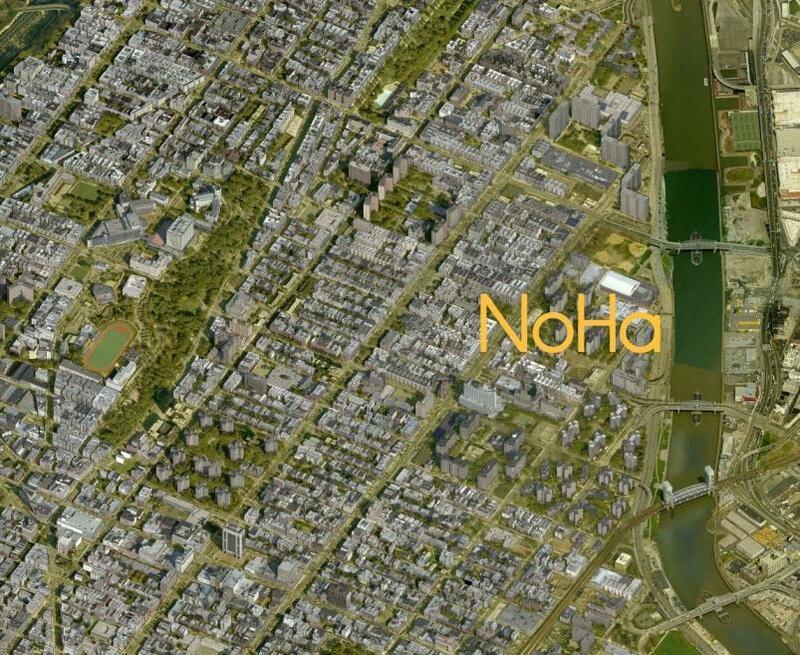 Apparently North Harlem has been dubbed “NoHa” in the real estate market, much to the chagrin of its die-hard residents who aren’t in favor of the spanking new moniker or the steadfast transformation of North Harlem into a trendy “go to” neighborhood. 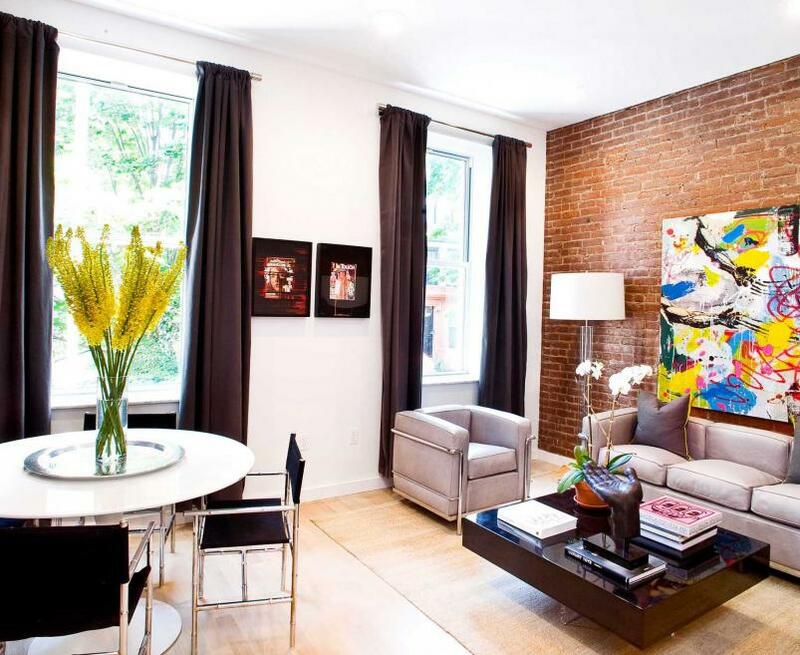 A resuscitated Manhattan brownstone has been divvied up into four luxury condos that will surely have buyers scrambling to get into this latest Harlem gem. 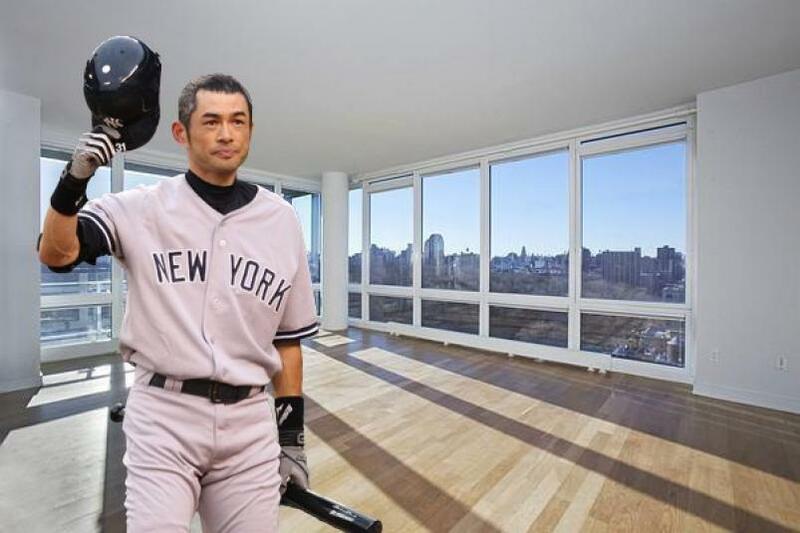 Since Ichiro Suzuki moved out of his Upper East Side home, he has spent a good deal of time searching for a new place. Now his search has ended at 111 Central Park North, the NYPost reports.